A customer asked if I could super size the Sweet Pea and add an extra internal pocket. 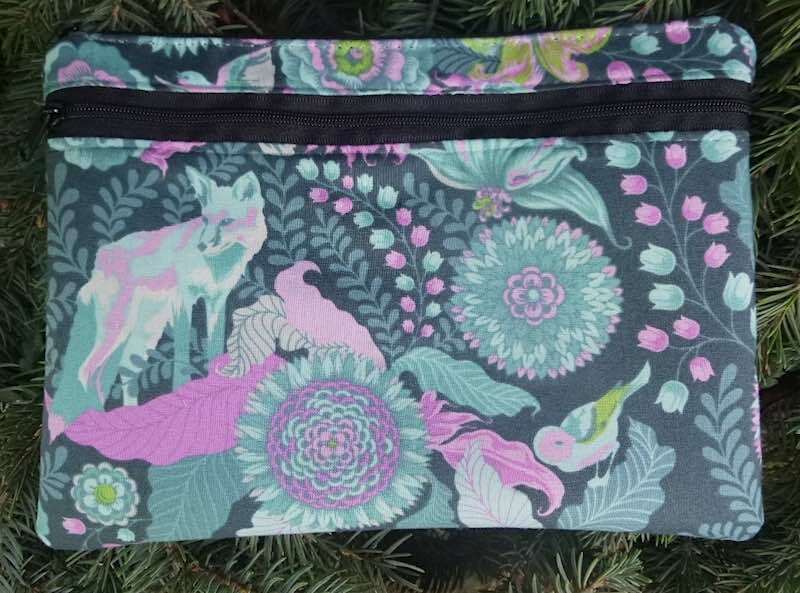 She wanted a stylish diabetic case and the extra pockets were ideal for organizing. The end result was a great bag that has so many uses I decided to add it to the line. 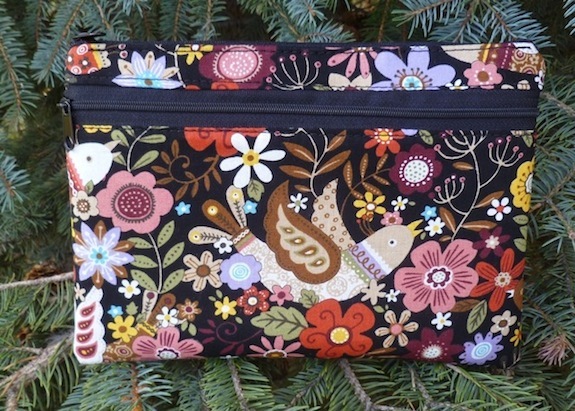 It's a perfect clutch if you need something larger than the Sweet Pea, or more pockets than the Bebe. Add a shoulder strap and it's a great purse.